Want to stay connected to our ministry? Then join our parent email list! 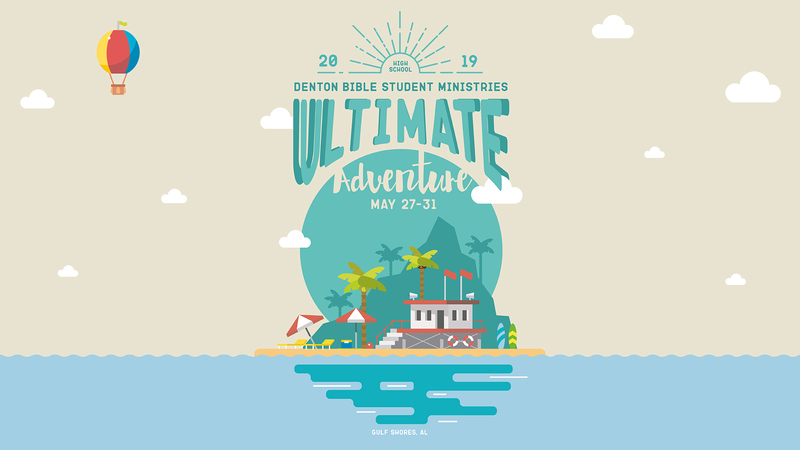 At DBSM, we strive to awaken a love for Jesus in the hearts of students so they will establish a connection, that they would be equipped for life, and that they would engage the world. One of the ways we do that is by putting each student in a huddle group. A huddle group is what we like to call our small groups at DBSM. We strategically place students in huddle groups based on their school, grade, and gender. Each group is led by two amazing adult leaders and leaders-in-training, who are heavily invested in DBSM. In addition to huddle groups, we’ve intentionally created separate environments for the students of DBSM so they can have the opportunity to experience Jesus and grow in relationship with Him. 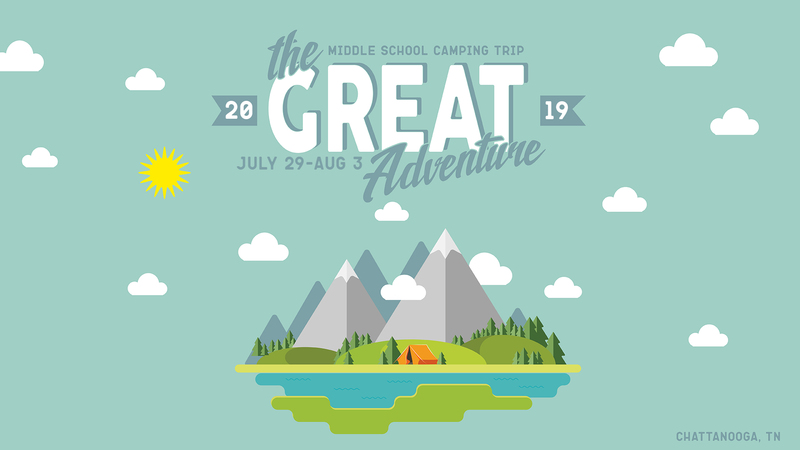 During the school year starting at 11 A.M., Middle Schoolers (6 – 8th Grade students) first meet in the SMC Auditorium for Connections time (games) and teaching. Then the High School students join the Middle School students in the SMC Auditorium for Worship led by students. When worship is over, Middle School students transition upstairs to their Huddle Group rooms for intentional time, hanging out, invites, as well as discussions over the teaching (also known as Huddle Group “Chill” time). During the school year starting at 11 A.M., High Schoolers (9 – 12th Grade students) meet upstairs in their Huddle Group rooms for intentional time, hanging out, and invites. They then transition to the SMC Auditorium for Worship led by students (with Middle School) and then Middle School leaves for Huddle Group “Chill” time while High School stays in the SMC Auditorium for teaching. 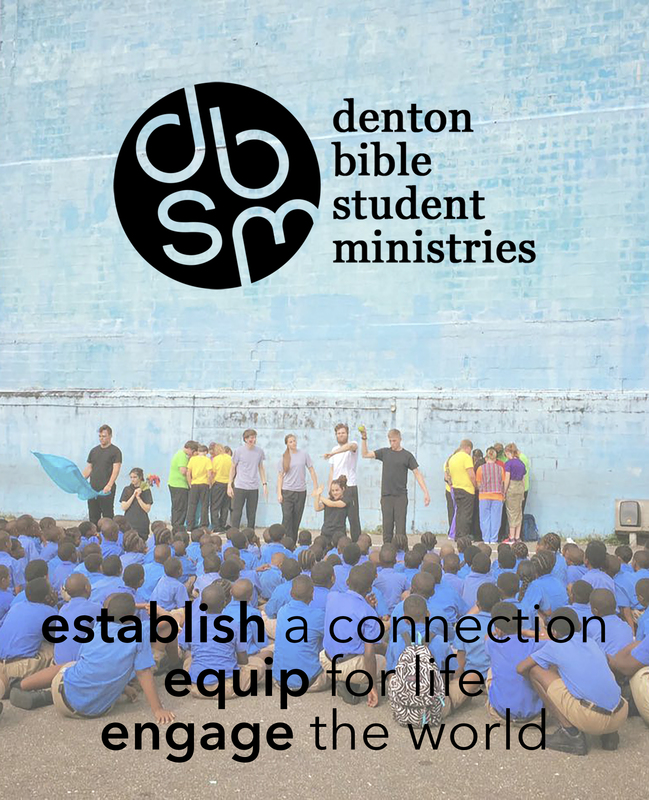 Sunday Morning Service meets every Sunday (except Easter, Mother’s Day, Father’s Day, and Christmas) from 11 A.M. to 12:20 P.M. in the Student Ministries Center (2010 Nottingham Dr Denton, TX 76209). During the school year, our Middle and High School students gather collectively every Wednesday to worship and meet together during Huddle Groups. Middle School meets in the SMC Gym for a quick 10-minute game and later transitioning to Huddle Groups rooms while High School meets in the SMC Auditorium for Connections, Worship, and Teaching. At the halfway mark, Middle School transitions to the SMC Auditorium for Connections, Worship, and Teaching and High School transitions to Huddle Group rooms. Middle School and High School are separated the entire night. Elevate meets every Wednesday (except the last Wednesday of every month) from 7 P.M. to 9 P.M. in the Student Ministries Center (2010 Nottingham Dr Denton, TX 76209). For more information about DBSM, send us a message here and someone from our team will get back with you soon!